What is the Ultimate Ninjas Elite Team? A group of hard working ninjas who train together, push each other, get stronger, and compete in ninja competitions. The Elite team focuses on training much harder to improve on individual obstacles and strategy as we start running longer and more difficult courses. What's Included with Elite Team? Ninja Elite Team Practice. The gym is available only to those on the Ninja Elite Team. No other classes will be in session at this time. 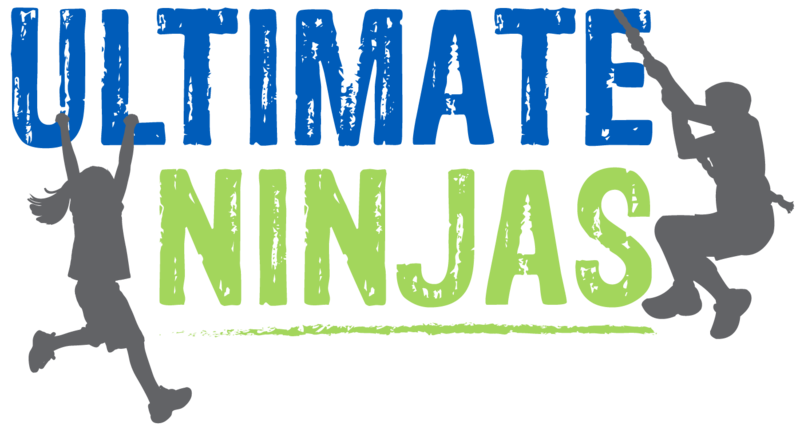 Elite Ninjas will ALSO be enrolled in an Ultimate Ninjas obstacles class on the day and time of their choosing for one class per week. UNLIMITED Open Play time is available for Elite Ninjas every weekend during regular Open Play hours. Elite Team Competitions at Ultimate Ninjas are FREE to participate. Elite Team Competitions are exclusive to Elite Team kids. How to try out for the Ninja Elite Team? Elite team try-outs are held 3 times per year. Each team session is 4 months in duration. Children must try out for Elite Team, even if they have previously been a member of the team. Each child will sign up for a 2 hour try-out where they'll be tested on various obstacles to show their strengths and ability. Children will be evaluated on a point system. 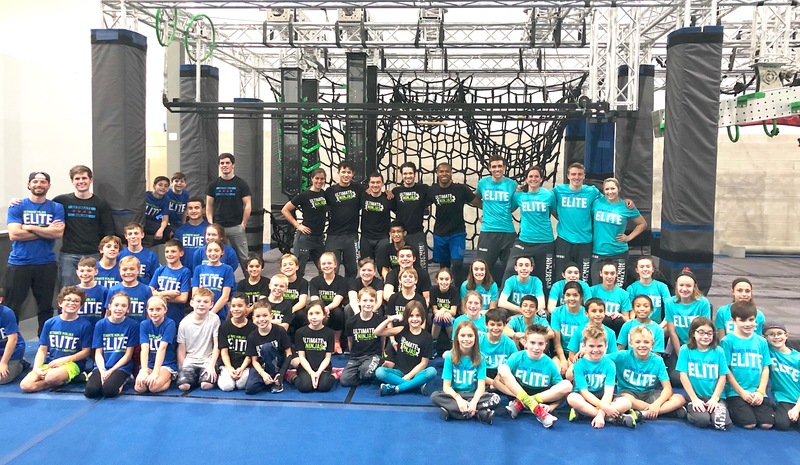 Another important aspect for any member of the Elite Team is the ability to pay attention to instruction, work as a team, and encourage fellow teammates, which will also be factored into the overall try-out score. Consult your gym to find out when their next Elite Team try outs will be held!